November 5, 2018 – Payrailz, a digital payments company offering smarter, more engaging and secure payment experiences to banks and credit unions, announced that SunTrust Banks, Inc., has joined Payrailz’s growing group of investors. SunTrust joins Payrailz’s existing financial industry investors, which include First Data, Live Oak Ventures, Woodforest National Bank, Webster Bank and TTV Capital. This group of investors is committed to supporting Payrailz’s product innovation vision to create smarter “do it for me” payment experiences that leverage the latest advancements in payments technology such as AI, open APIs and a cloud-based infrastructure. 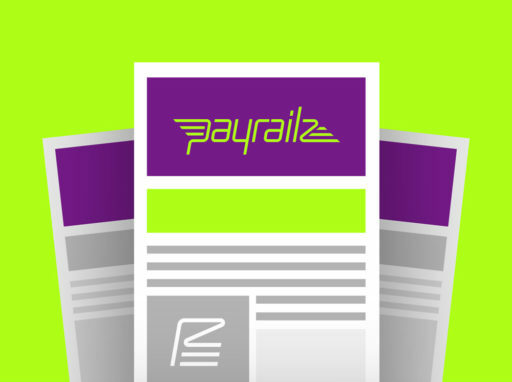 These thought-leading organizations are comprised of innovative, early adopters who are embracing industry change and will be key advisors to Payrailz’s efforts. Payrailz’s solutions offer a smarter payments experience that automates tasks for users. Beyond typical payment companies, the company’s technology bridges the gap between tech-enabled consumers’ expectations and the traditional approach to payments through digital channels. Payrailz’s approach to payments provides consumers with an unmatched and more engaging experience compared to what is available in the marketplace today.